Empire Screw Manufacturing Company of Villa Park, Illinois is a screw machine shop, and is your complete source for special nuts, locknuts, inserts, fasteners, bolts, couplings, fittings, bushings, flanges, shafts, washers, rivets, stampings, screw machine products, and CNC machine products. 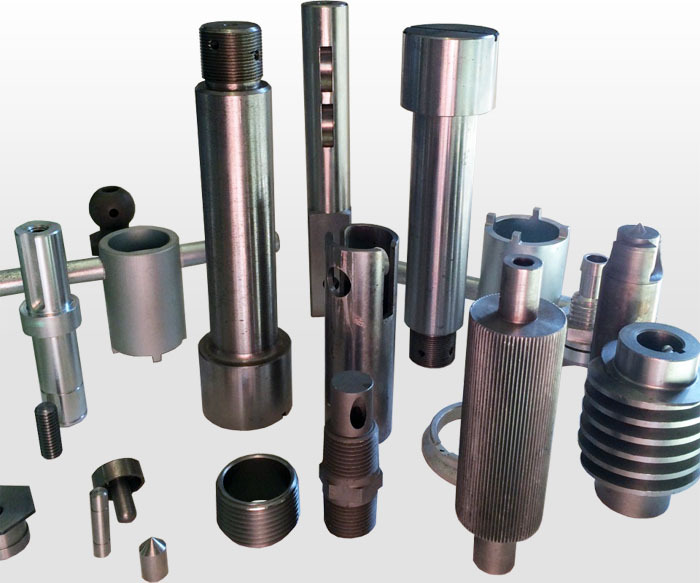 At the Empire Screw machine shop we produce a wide variety of CNC turned and milled parts and screw machine products. As a family owned and operated screw machine shop serving the Chicagoland Area and Illinois since 1945, we have been your premier source for commercial grade screws, nuts, bolts, fasteners, washers, anchors, pins, and other tools and hardware. 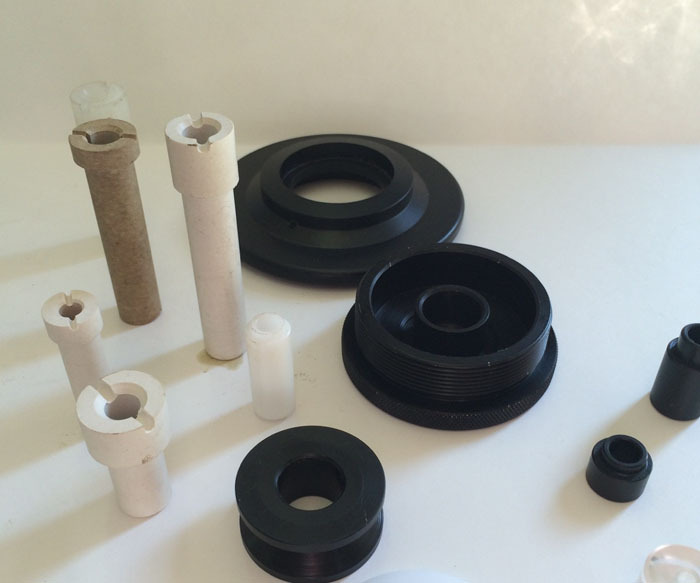 Committed to our clients’ success, Empire works closely with each client to provide solutions to any challenging shaft, pin or bushing applications. We offer precision Swiss screw machining services that utilize the latest technology to manufacture the custom parts your application requires. 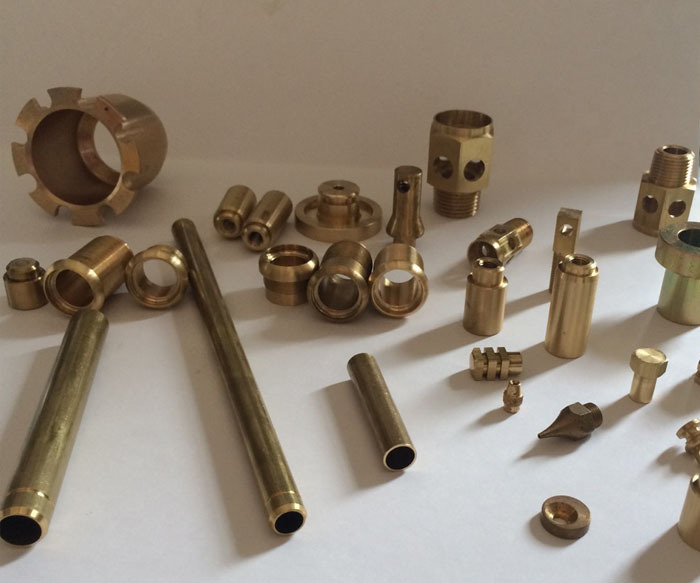 This allows us to produce parts for any industry including automotive, musical instrument, specialty and custom fasteners, defense, electronics, and aerospace. Empire prides itself on its capability to deliver small and large quantities quickly, and with extreme accuracy. Our skills, expertise, and state-of-the-art equipment allow us to manufacture ultra-high precision components. We work efficiently and keep our stock high to give our customers quick turn-around times. Copyright 2015-2019 Empire Screw Mfg. Co. All Rights Reserved.